We have discussed this many times and warned people to prepare with our one-of-a-kind U-Vault Account. 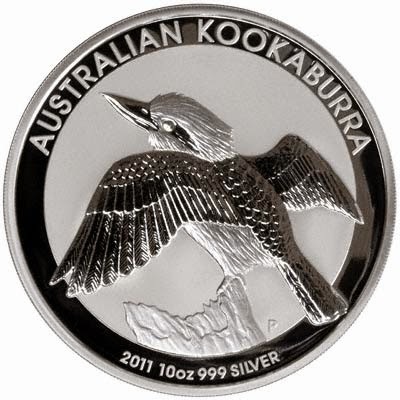 Winner of the 10 oz Silver Kookaburra Coin. Presented by Paul Campeau of Central Metals Corp., at the Guelph Chamber of Commerce. We'd like to thank all those that attended the Kitchener, Guelph and Cambridge trade show Nov 18th, and a special thanks to those that took the time to visit our booth and sign up for the raffle.